Akkineni Nagarjuna In Telugu Film Industry, when you ask anyone about who is the successful business brain in the industry, everybody will answer, Nagarjuna. Even though distribution side and exhibition side have others playing key roles, when it comes to venturing into different businesses, then it is Nagarjuna who is most successful and diverse. He runs N- Convention, N -Grill restaurant and also co-owns Kerala Blasters with Sachin and Chiranjeevi. He also ran Maa TV with Chiru and his friend, Nimmagadda Prasad before selling it to Star TV Network. 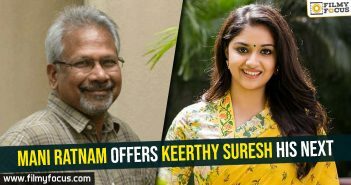 He looks after the Annapurna Studios and AISFM school as well. He is the founder of Blue Cross along with his wife Amala Akkineni. Megastar Chiranjeevi Until Chiranjeevi was in Chennai he always knew one way of gaining in on money, that is, to act in number of films and build on successes. Gather and invest in properties. Since he shifted to Hyderabad and as his close proximity with Nag changed to friendship, the actor invested in Maa TV Network. The failing TV became so popular that Star valued it in high numbers and they made profits out of it. 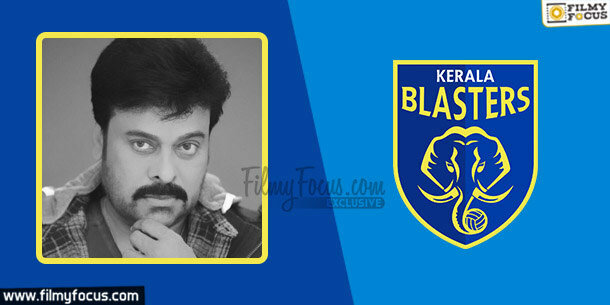 He also co owns Kerala Blasters with Nagarjuna and Nimmagadda Prasad. 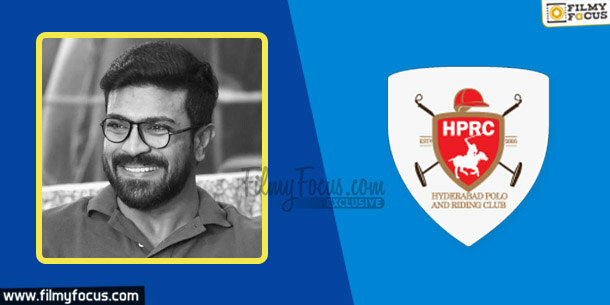 Ram Charan Tej Ram Charan Tej grew into one of the most talked about actors but he has a great knack for business too. He owns the Polo and Riding club in Hyderabad. 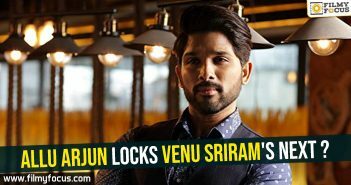 He ventured into aviation with Turbo Megha Airways Private Limited and now he is also a producer with Konidela Production Company. The first film Khaidi No 150 proved to be highly successful. Mohan Babu Mohan Babu after a lot of troubles and turmoil grew in stature from a junior artist to character artist to Hero. 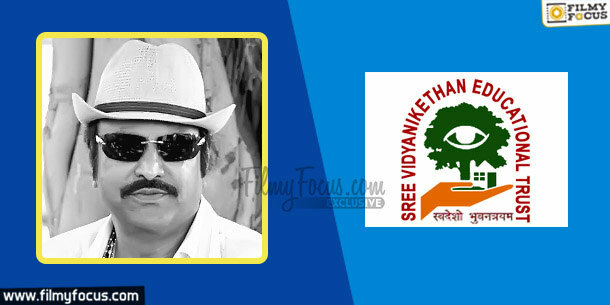 He established Sri Vidya Niketan educational institutions and they are running successfully in Tirupathi. He also is a producer on Sri Lakshmi Prasanna pictures that produced his many films. 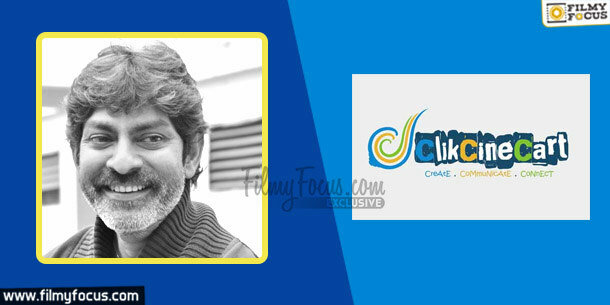 Jagapathi Babu Jagapathi Babu has gone through harsh financial crisis and now he owns a web portal in the name of Click Cine Cart that introduces new talent to Industry according to its requirement. 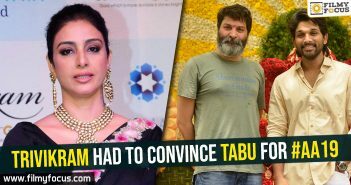 Him being the son of legendary producer V.B Rajendra Prasad, he is thinking about reviving their production house, Jagapathi Arts too. 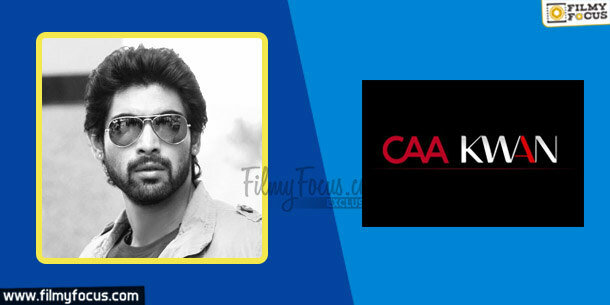 Rana Daggubati Rana Daggubati was always seen as an entrepreneur and he dropped out of college to concentrate more on business ideas. He established VFX company first and then sold it to Prime Focus. 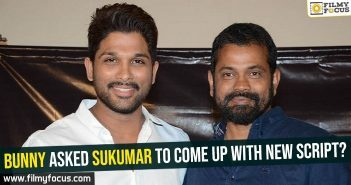 Then he started a production house, Bommarillu Arts and gave up on the idea to become a full time actor. 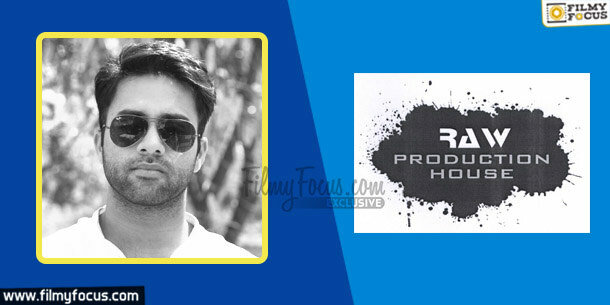 He now owns Caa KWAN Talent Management Company in partnership and the company is situated in Mumbai. It deals with acquisition of new talent and taking them to right producers. 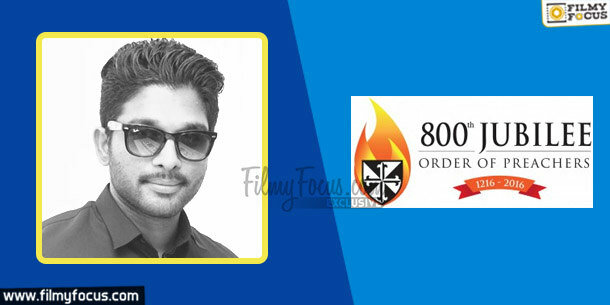 Allu Arjun Allu Arjun recently took a step into business after a lot of deliberation. He in collaboration with a big International Company started 800 Jubilee Restaurant in Hyderabad. The huge place as a club and event stage. It has become a place of interest and hang out for all the celebrities. Navadeep Navadeep got into films to become a top hero but his acting skills got him a name among the youth but did not give him enough success to sustain at the box office. He owns an event management company, Raw Production house and it is one of the most sorted out organisers in Hyderabad. 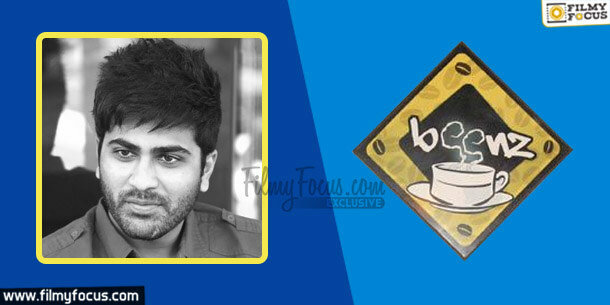 Sharwanand Actor Sharwanand is always known to have one or the other business interest along with movies. He started Beenz, the Urban Coffee Village to introduce different types of coffee from different countries. 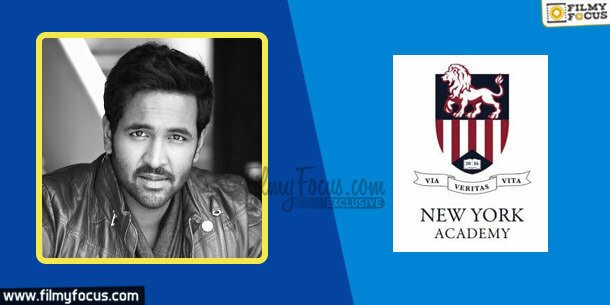 Manchu Vishnu Manchu Vishnu has become one of those successful entrepreneurs of TFI who have a career in films and business as well. He looks after all the businesses of Manchu Family and along with his wife, Veronica he is running Newyork Academy educational insitution. Kamal Kamaraju Kamal Kamaraju is a good artist along with being an actor. He drew several artistic paintings and they have been liked by many. He changes his hobby into a job and started selling his paintings in the exhibition, Kamal Raju Art. Shashank Shashank was introduced into films in Aithe and slowly he built on his acting skills as a character artist. In the middle, he lost on several good roles due to becoming a hero but then recovered from bad phase quite successfully. 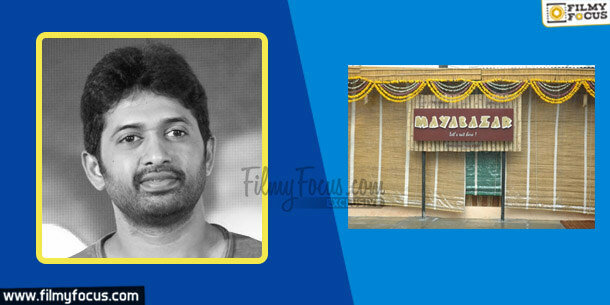 He recently opened a restaurant named Mayabazaar with Telugu cuisine as major attraction. Sachin Joshi Sachin Joshi is the son of an entrepreneur who runs JMJ group. Sachin invited Shah Rukh Khan for his Goa housewarming that was designed by Gauri Khan and he owns several restaurants too. He ventured into film production and as a spat with Bandla Ganesh. He owns Telugu Warriors cricket team in regular celebrity T20 cricket league. Mohan Babu, Vishnu join YCP but what about Manoj?